The Soul Lounge Live on Sou4th will feature live entertainment, local shopping, food, fun and more on April 23, 2016 from 2-5pm. As you and your family come Downtown to enjoy the Largest Fireworks Display in the World, stop by 4th and Chestnut streets for live entertainment. 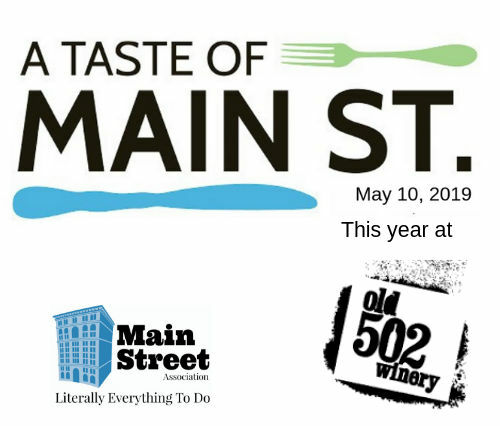 Join us for our Third Annual A Taste of Main Street on Friday, May 10, 2019 at Old 502 Winery. Enjoy samples and tastings from 20 food and booze sponsors. Listen to live music by Justin Paul Lewis. Must be 21. 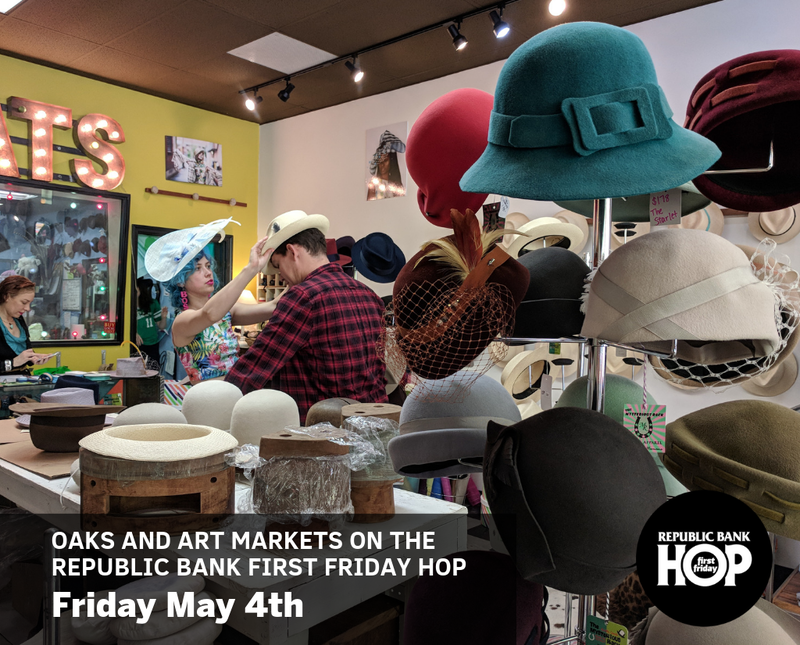 The Republic Bank First Friday Hop will feature free LouLift rides between gallery openings on the First Friday of the month all day long. 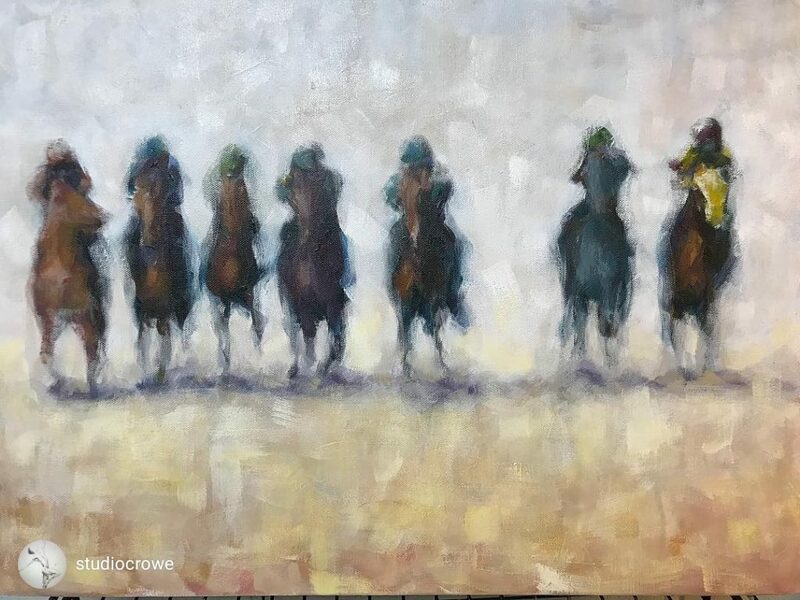 Check out all the ways to get your Derby celebration started complete with locally made fancy hats. 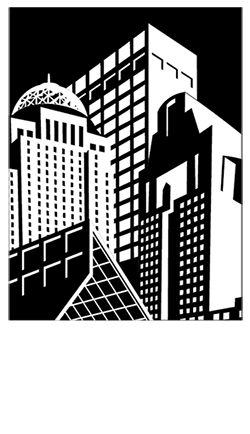 Louisville Downtown Partnership’s mission is to take the long view on Downtown success, through strengthening commerce, providing high-quality placemaking, improving visitor, resident and workforce experiences, and to stimulate high-quality development and vitality in Louisville’s Downtown.